The Otherside: Realm of Eons - 51il.com PC games! The Otherside: Realm of Eons is distributed as a trial version, It may be downloaded free of charge,but there is some limit in it. The game you downloaded must not be Resold. Full Unlimited Version, Processed by secure third-party site.No shipping, No waiting or CD-ROM necessary. Instant download & activation. Remove all the limitations, instant activation of The Otherside: Realm of Eons. 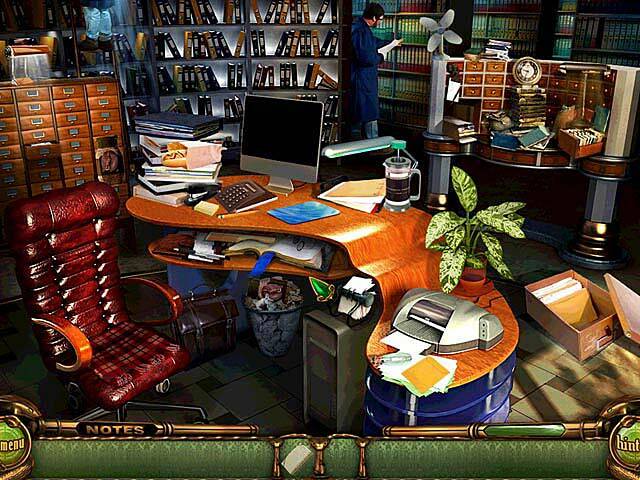 Escape from the mysterious Light Asylum! 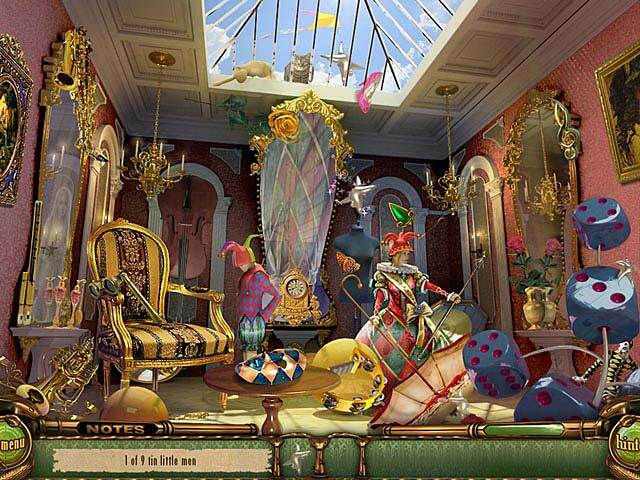 Search your room for tools to help you escape the treacherous area you awoke in. Feed burgers to the Hungry Shapes, but make sure not too lose any of the shapes off the edge of the screen! No Reviews found for The Otherside: Realm of Eons. Please write one! 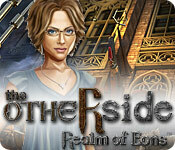 Only reviews,tips,hints,Walkthroughs for The Otherside: Realm of Eons here. Don't post serial or crack requests here.